By Xah Lee. 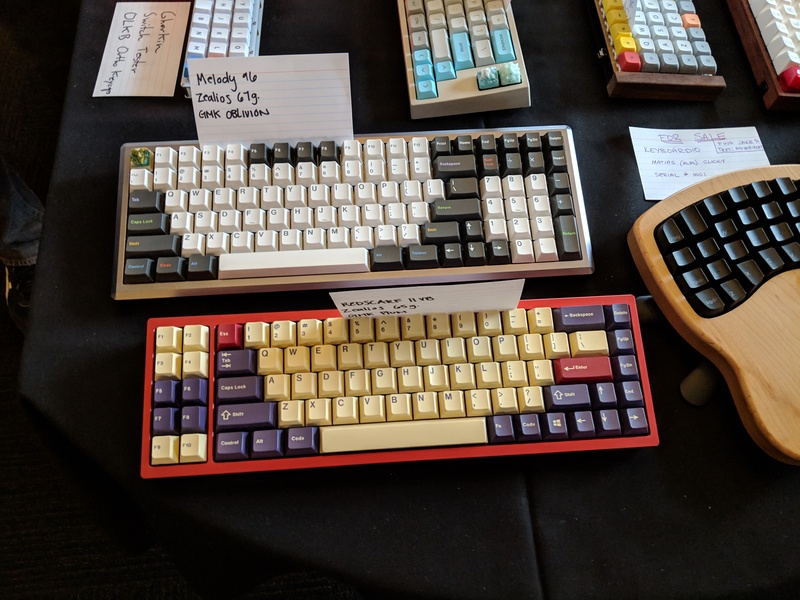 Date: 2018-11-10 .
just came back from today's Nor Cal keyboard meetup, and from a friend's house. they are extremely heavy. You'd have a hard time holding it with 1 hand. 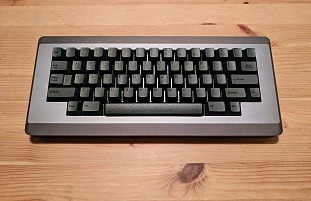 The keyboard case/frame is some kinda heavy steel. 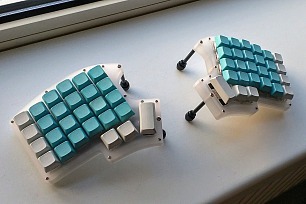 iris keyboard is fly weight! 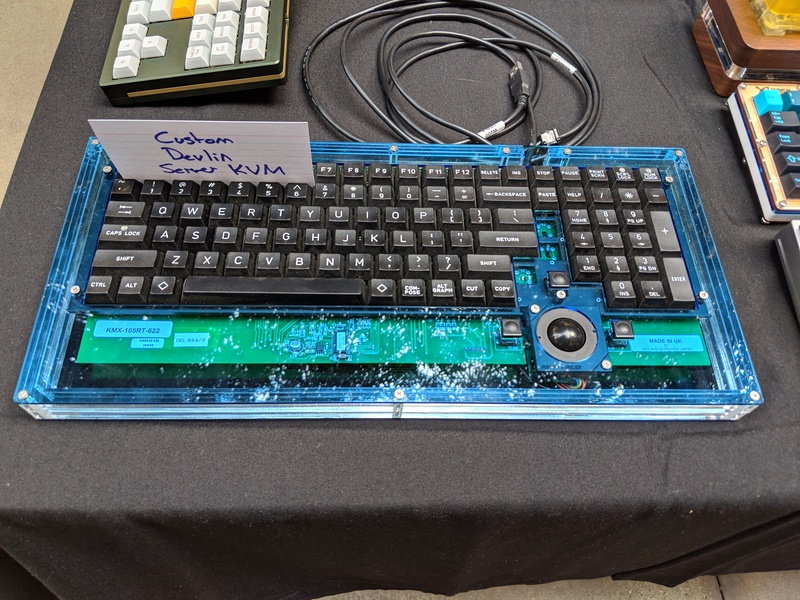 Keyboardio serial number 0001 for sale! 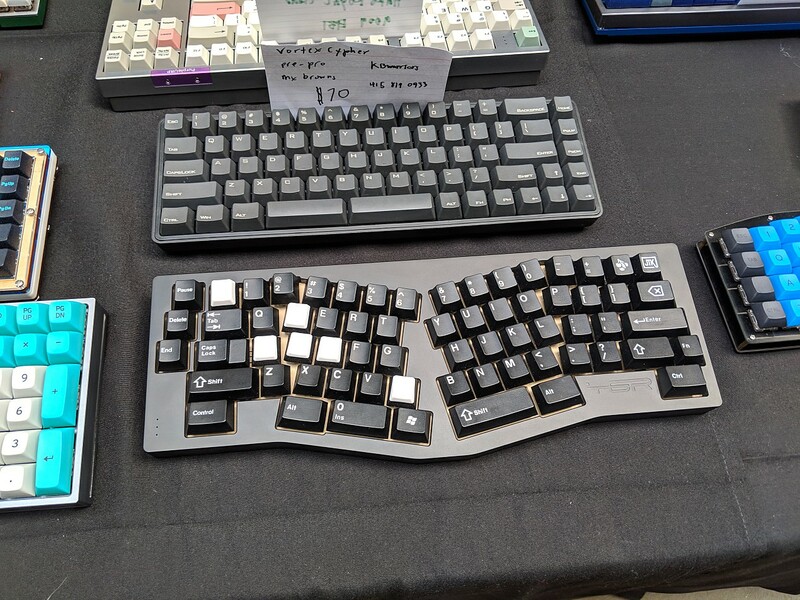 also saw Keyboardio serial number 0001 for sale today. asking for $300. i tried it, it's nice. found this one today. The trackball spins! Never seen any actual trackball that can spin.